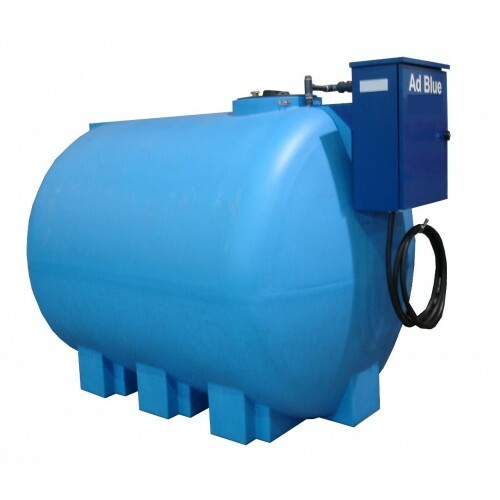 Transportable tanks in polyethylene for transport of AdBlue. Dimensions : 80 x 60 x h. 59 cm. 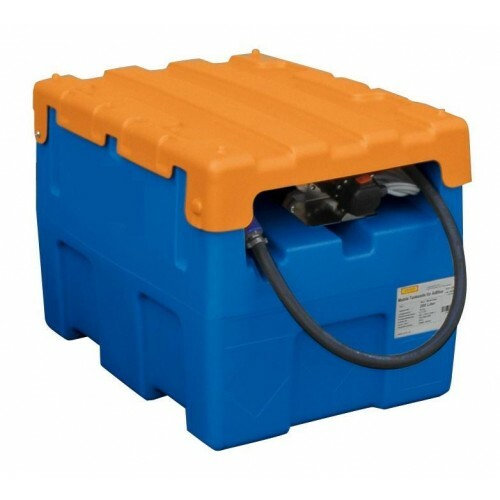 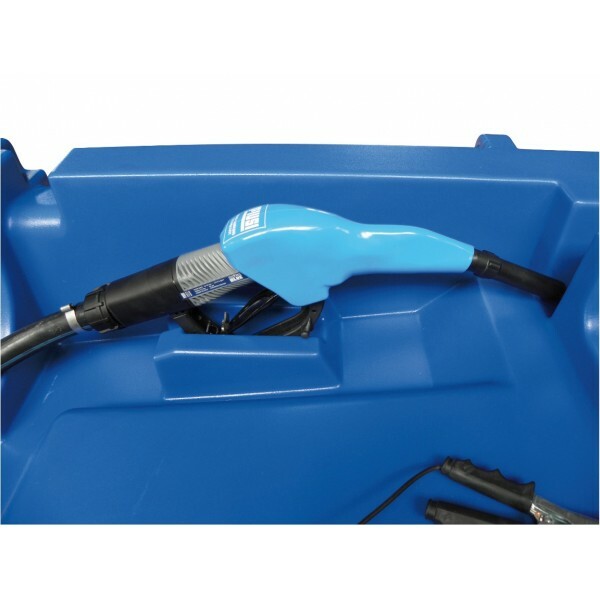 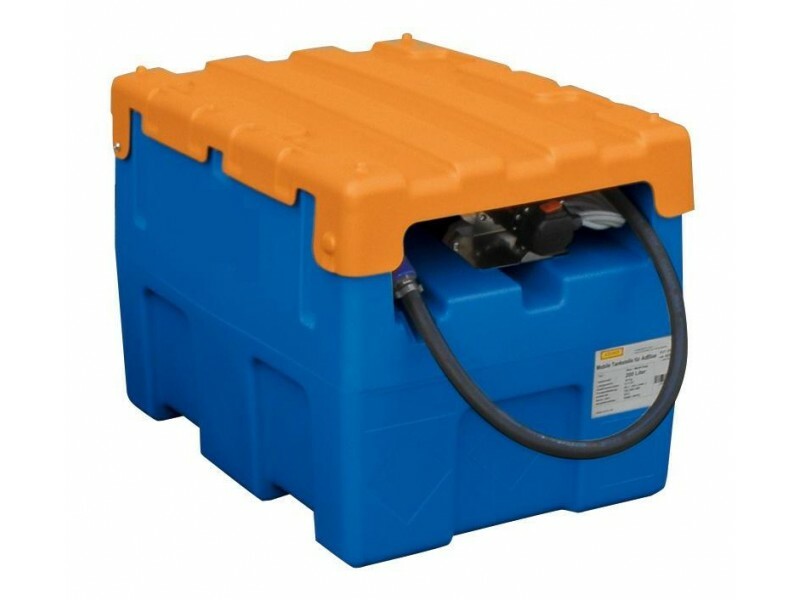 Transportable tanks in polyethylene for transport of AdBlue and refuelling of construction site vehicles and machinery. 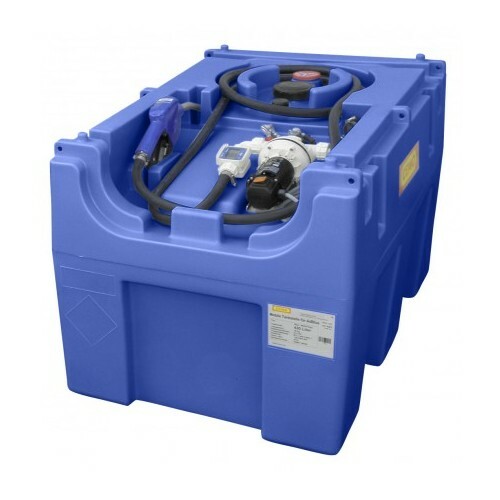 Thanks to the pump supplied, these tanks enable quick and easy refuelling. The TT Blue Easy is light and compact, and easy to handle also by lift trucks thanks to the special integrated pockets.